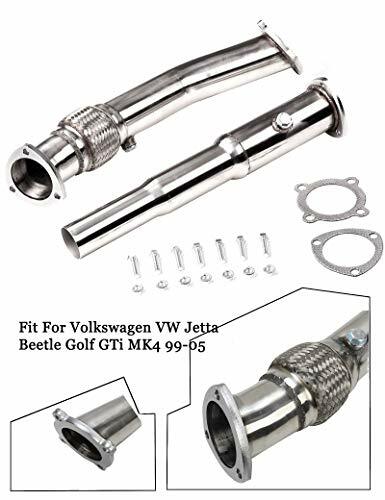 This extremely durable and high quality adapter installs easily to the existing input bracket on top of your MK7 GTI/Golf R transmission. No OEM parts need to be removed or modified during the installation process. Once installed, the adapter plate reduces shifter throws by 28%. 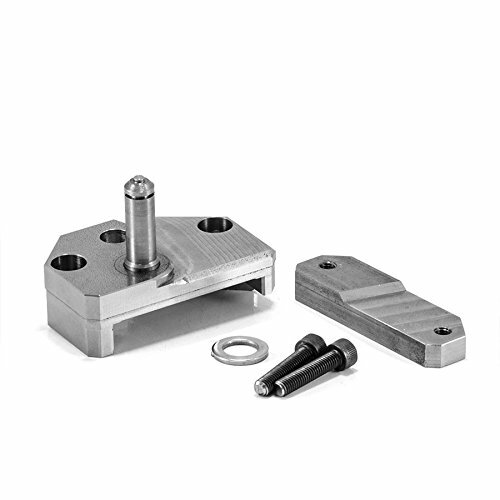 CNC machined out of billet steel and weighing in at 270g, the increased weight aids in shifting momentum and positive engagement, improving the overall feel of your shifting experience.The adapter bracket is designed and manufactured in Boomba's own facility, right here in the United States and all mounting hardware are included. All adapter plates and hardware are zinc plated for durability and excellent appearance. 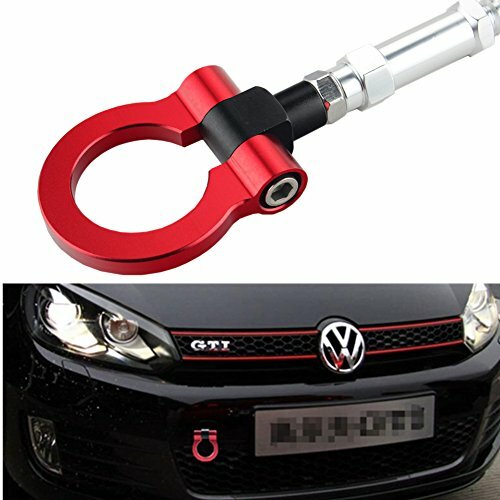 A definite mod for daily drivers as well as autocross and road racing enthusiast alike! Weighing in at a solid 440g ! The stock knob only weighs 100g.This shift knob works to reduce the throw of your shifter by 28% over stock by shortening the height by 2 whole inches. Pair this with our Short Shift Transmission Adapter for a combined reduction of 48% over stock. These shift knobs feature a precision CNC machined brass core for added weight as well as a delrin shell for durability, excellent appearance and ‘temperature management’. A heavier shift knob puts the weight towards the end of the shift lever. This increased momentum while shifting gives you a greater mechanical advantage, allowing for a much more positive feeling throw when rowing through the gears. The delrin shell with laser-etched Boomba logo prevents the surface of the shift knob from getting too hot in the summer and too cold in the winter. These shift knobs make a great addition to your MK7 interior! 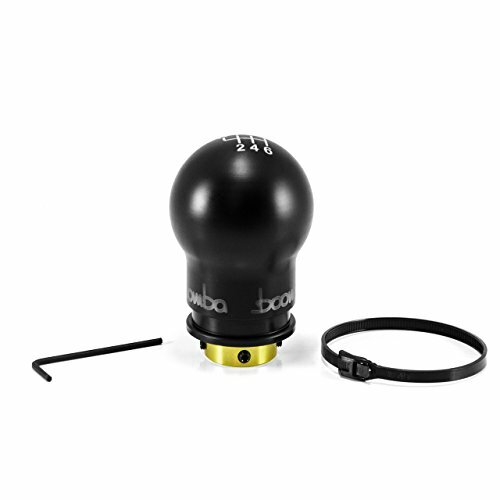 They are held to your shifter with various set screws.This shift knob is designed and manufactured in Boomba's own facility, right here in the United States and all mounting hardware is included. Improves your car look and performance with our exstensive line of sport springs. 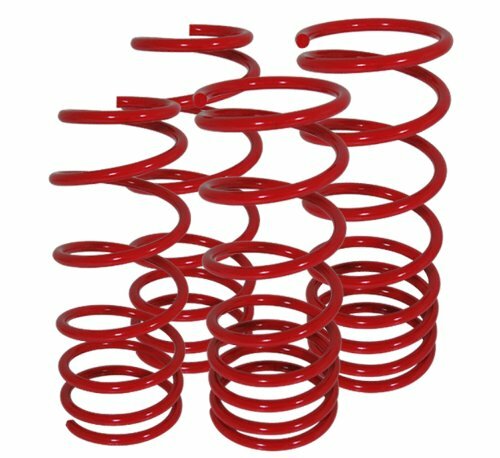 These springs are specially designed for each vehicle model and year and helps lower your car while not sacrificing street performance. By upgrading to sport lowering springs, you can lower car and shorten strut or shock stroke making the car more stable in high speeds, when shortning stroke will also improve cornering, stability and helps dramtically improving stability during fast turns. Please note when upgrading to performance spring we highly recommend upgrading, replacing struts or shocks to get best performance and handling, not doing so on blown out struts or shocks will cause bouncy ride and poor ride due to stiffer spring rate. Brand New JDM Lowering Springs Will improve performance and style. Improves handling while not sacrificing driveablity. Compatible with oem and aftermarket struts or shocks. Powdercoted finish helps resist rusting harsh weather conditions. No special parts or hardware will be necessary for upgrade. 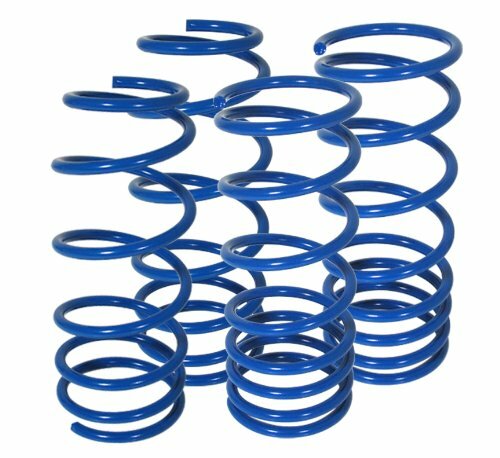 Package includes 2 front and 2 rear springs, a total of 4 springs for the set. Professional installation highly recommended. Approx: Front -1.8" / Rear -1.8" 100% brand new,ready to ship! 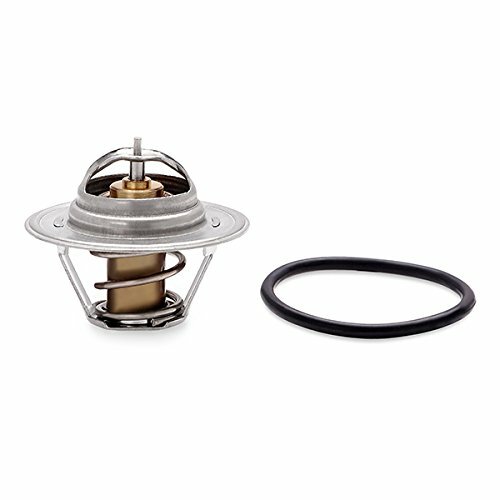 The Mishimoto racing thermostat for the 99-05 Volkwagen GTI 1.8T will promote greater cooling efficiency in your stock or modified GTI. Once the engine is fully warmed up, Mishimoto's Volkswagen GTI racing thermostat will open at a lower temperature than standard thermostats. 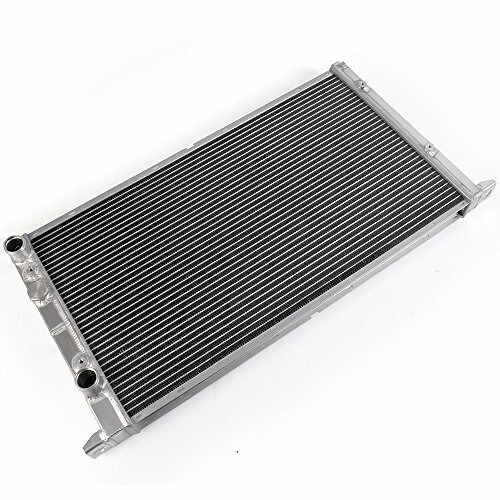 This allows coolant to flow through the engine sooner, which reduces and maintains cooler engine temperatures. The Mishimoto 99-05 Volkwagen GTI 1.8T racing thermostat is the perfect addition to your street or track GTI and is a direct replacement for the stock thermostat. This thermostat includes the signature Mishimoto Lifetime Warranty. 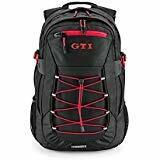 Carrying around our GTI Backpack will help you hit the road in style. Black with red details. GTI embroidered on top in red. 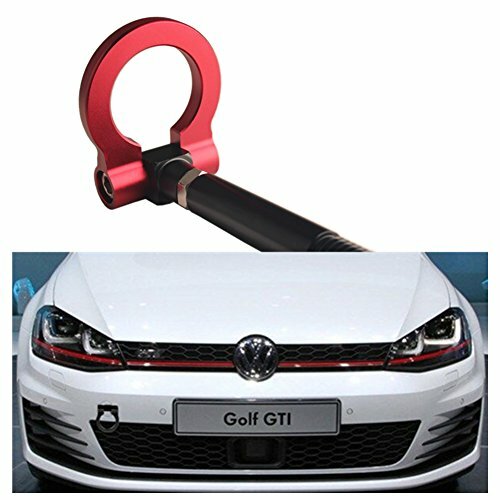 ﻿20"h x 13-1/2"w x 6"d.
Compare prices on Volkswagen Gti Racing at LiveSaler.com – use promo codes and coupons for best offers and deals. We work hard to get you amazing deals and collect all avail hot offers online and represent it in one place for the customers. Now our visitors can leverage benefits of big brands and heavy discounts available for that day and for famous brands. We try to makes comparison shopping easy with Product Reviews, Merchant Ratings, Deal Alerts & Coupons. Find Deals, Compare Prices, Read Reviews & Save Money.